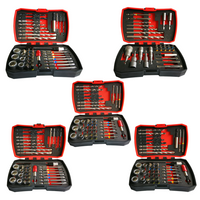 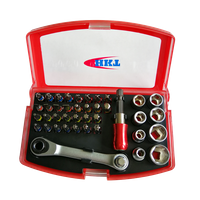 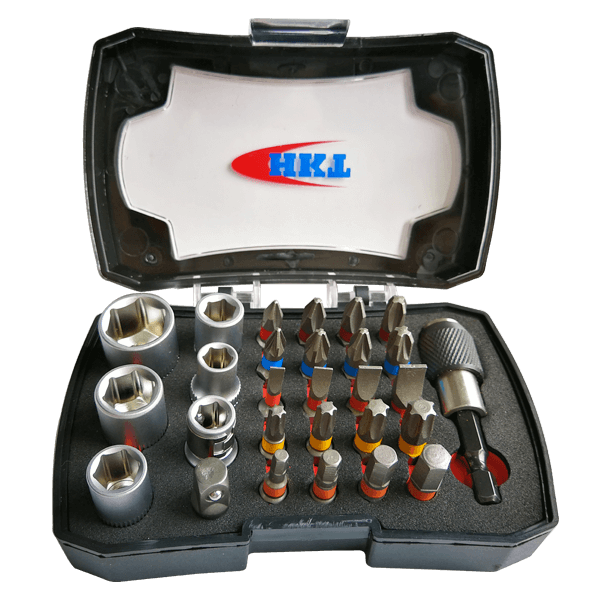 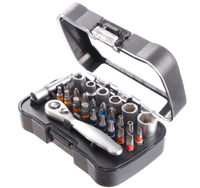 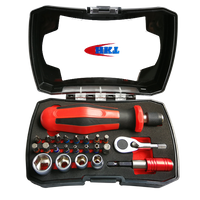 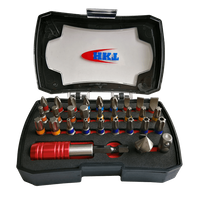 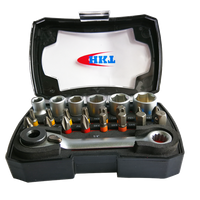 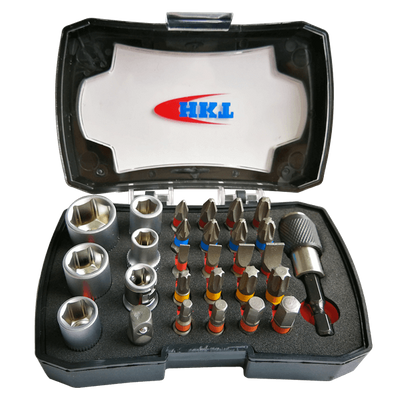 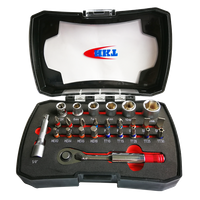 28Pcs Bits and Sockets Set - Buy bits set, sockets set Product on Huikang Tools Co. Ltd.
• Combo with 1/4" sockets and relative adaptors. 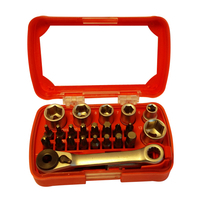 - 20pcs 25mm insert bits. 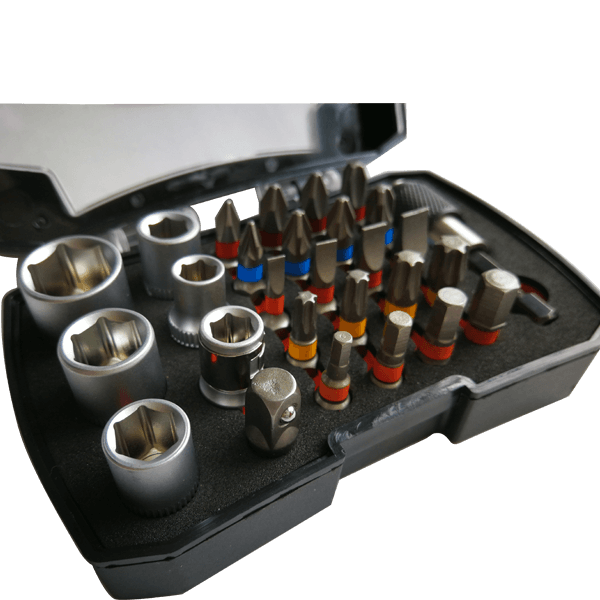 - 5pcs 1/4"x25mm sockets, satin chrome plated.